2Checkout allows you to use your 2Checkout.com account with Restrict Content Pro to accept credit cards directly on your website. Configuring 2Checkout is simple and only takes a few moments. 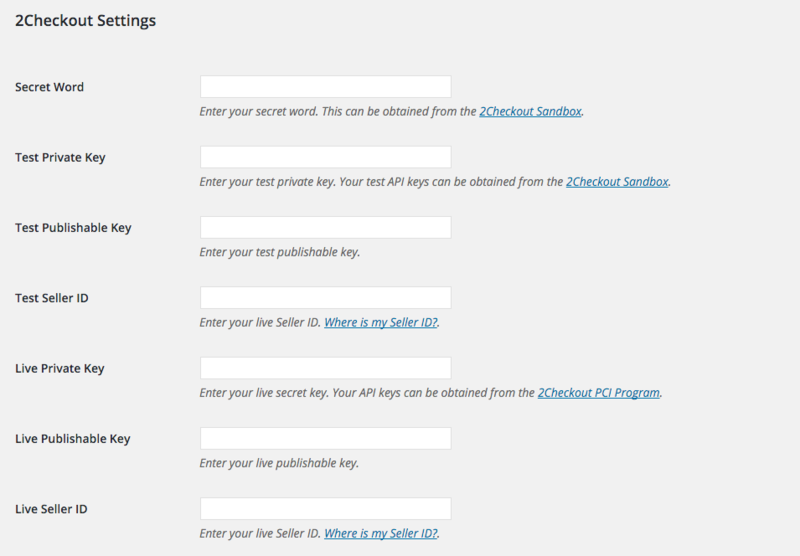 Next, under 2Checkout Settings, enter your API credentials for 2Checkout. These are required in order to use 2Checkout and can be obtained from your 2Checkout account settings. Secret Word - This can be found under the Site Management section of the Account page. Private Key - This can be found one the API page. Publishable Key - This can be found one the API page. The Instant Notification Service is what 2Checkout uses to synchronize subscription information with Restrict Content Pro. The URL that 2Checkout sends notifications to must be configured manually from your INS settings page. Enter " http://yoursite.com/?listener=2checkout" in the Global URL field and click Apply. Replace yoursite.com with the actual domain name of your website. NOTE: if you do not configure the INS, subscription payment tracking will not work. To test that 2Checkout is working properly, please follow the instructions below to create a test 2Checkout account before you go live with your website to ensure everything is working properly. 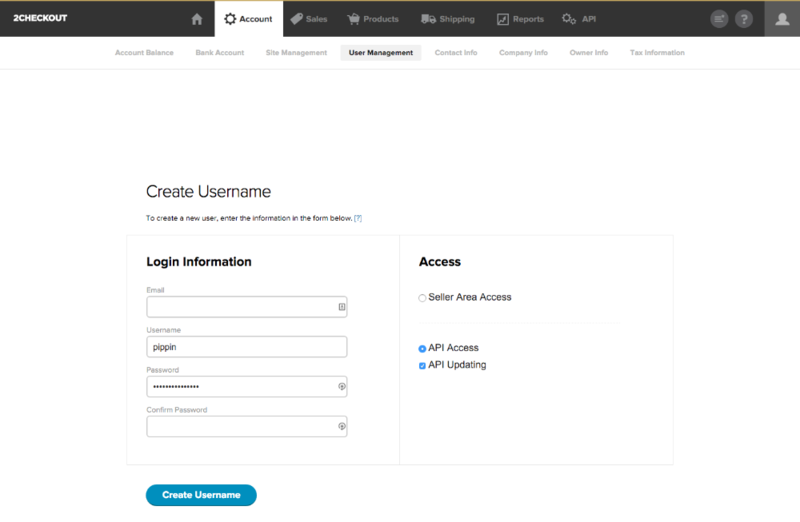 Enter your API credentials in Settings as shown above. Enter "4000000000000002" for card number. Enter "222" for the CVC. Check your 2Checkout account history to confirm the sale was created properly. Customer subscriptions in 2Checkout can be cancelled directly from your Restrict > Members page. 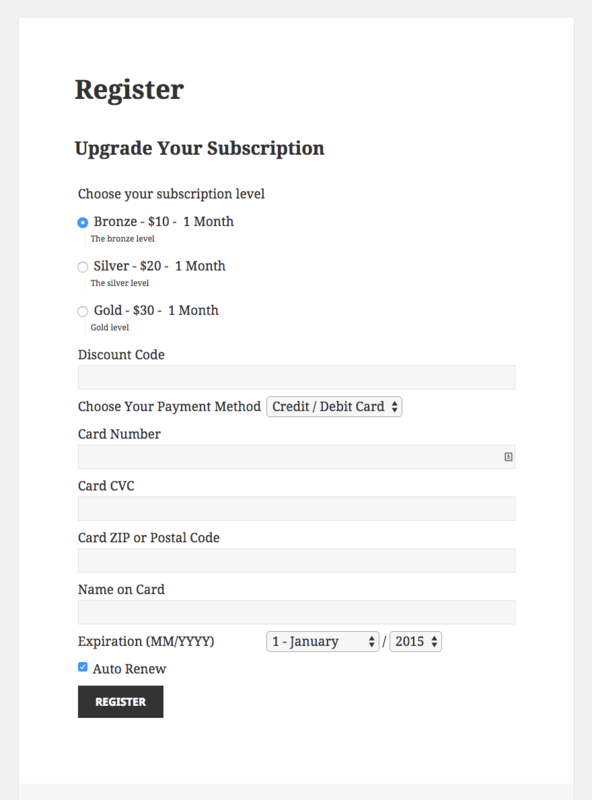 Members can also cancel their own subscriptions from their subscription details page. Due to limitations of the 2Checkout API, however, these cancellation options will only be available if you place a special username and password inside of your wp-config.php file. Once you have done this, members can be cancelled from your Restrict > Members page. Note: If setting up a recurring subscription, the minimum duration period is 1 week.